Thank you all for your continued interest in Free Oakland UP; for your support, donations, enthusiasm, stories and art! Free Oakland UP is sustained by donations from the public; it takes a village to raise a Free Gallery. 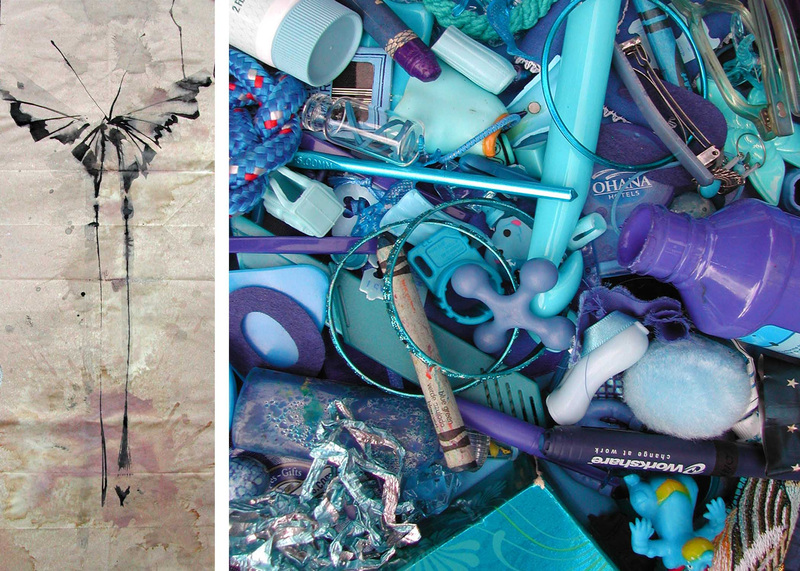 In her exhibition Out of the Blue, Lin Green explores the giving economy with a reconfiguration of her Cocoon series highlighting the arbitrary pricing of art, and presents a new socially engaged artwork. Out of the Blue is a participatory art installation that encourages patrons to become actively involved in the art process. By bringing in a small, blue colored object to add to the collection, community members begin to see the work emerge. The color blue represents truth, the third eye, and spiritual knowledge, linking this piece to Lin’s wider body of research on collective process. Lin believes that really beautiful things are more than a sum of their parts, and collectively, we have something important to share with each other. Words and pictures do not teach, experience does, and it is through this process we find deeper meaning. Lin Green is a Californian artist, teacher, and children’s rights advocate, living and working in Shenzhen, China. She currently teaches advanced placement courses in Art History, Art Studio and Intermedia Performance and Installation to senior high school students at Shenzhen Middle School. Art by The Baggie Challengers. All the art made on site using The Baggie Challenge and other alternative art supplies will be free on a first come basis. 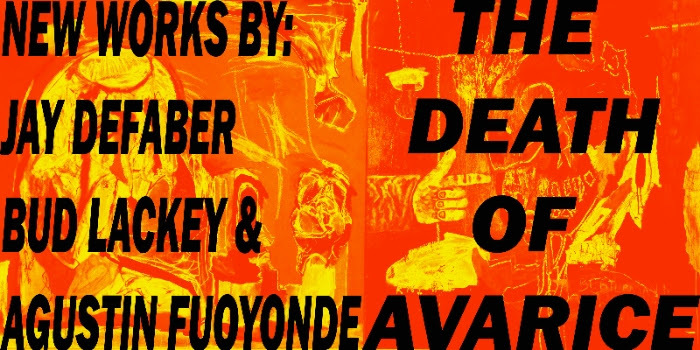 A collaboration between Jay DeFaber, Agustin Fuoyonde and Mr. Bud Lackey. 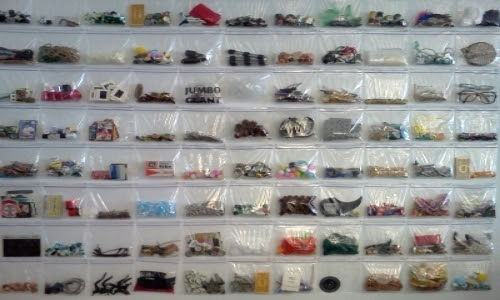 Free Maker Space: community drop-in studio filled with free alternative and 'normal' art supplies and featuring The Baggie Challenge! 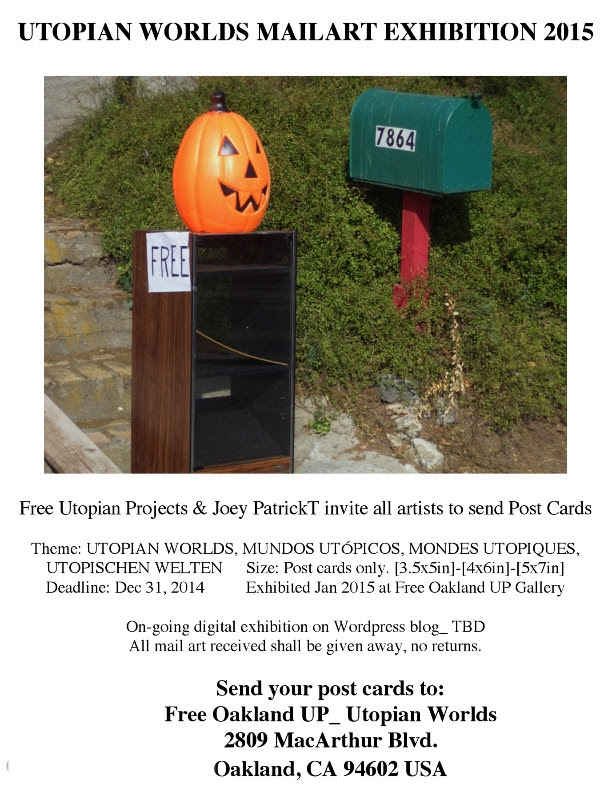 Photo Albums and updates on Facebook: Free Utopian Projects.